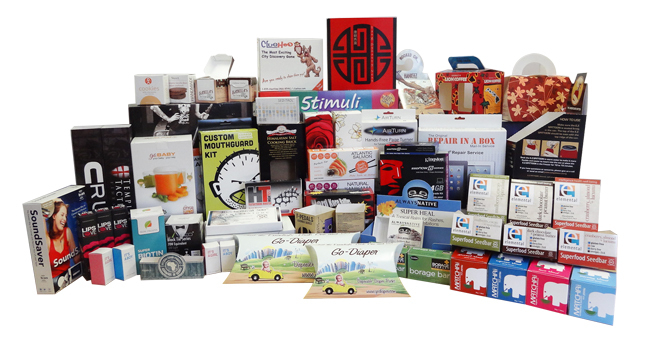 Box sleeves are a great complimentary to your customizable product packaging. The element itself adds an elegant feel to your product that will win over the eyes of consumers over your competitor’s products. Sleeves can be added to a box to further enhance and promote the product that lies inside. The first impression of a product is as essential as the quality itself and box sleeves are a great way to enhance the showcase. By adding box sleeves to your packaging design, it offers you a secondary packaging method that allows you to add branding and information that can visually attract your customer. Box sleeves may also serve as a convenient design that allows for quick loading of the product with double wall tray. These sleeves are available in all custom sizes, shapes, and styles, and have a quick overall turn around rate. With our high quality, customizable printing, these box sleeves will serve you well in promoting and showing off your products. While it is an additional investment, the rewards for upgrading from standard packaging with a unique touch will be a decision you would not regret! 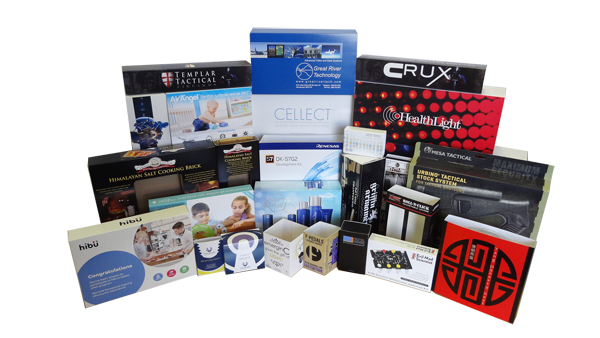 Contact us today at sales@boxprintingcompany.com to find out how to enhance your product showcase.